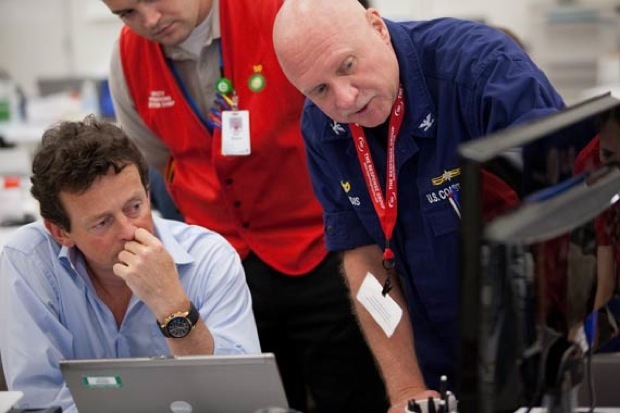 The articles and blogs are flying in my world about what BP needs to do to fix their image in the shadow of this catastrophic disaster in the Gulf. Marketers and social media specialists are all gladly suggesting how to fix the Big Problem. But frankly, I’m not really concerned with BP’s brand image right now. I’m more concerned with their brand soul. We all remember the Exxon Valdez accident, and the damage it caused, not only to the Alaskan shoreline but also to the brand for many years. And it’s clear now that Exxon had built such a strong, emotive brand among consumers at the time that the brand’s goodwill helped save the company from total collapse in the end. “Since BP petrol first went on sale in Britain in the 1920s, the brand has grown to become recognized worldwide for quality gasoline, transport fuels, chemicals and alternative sources of energy such as wind, solar and biofuels. We help the world meet its growing need for heat, light and mobility, and strive to do so by producing energy that is affordable, secure and doesn’t damage the environment. So good ol’ Helios “symbolizes” all these great values that BP lives every day? Right. BP has had three of the largest and deadliest oil-related accidents in the last five years. My concern is not the beautifully-designed brand identity or the implementation that still takes the breath away of any designer worth their salt. My concern is that the company is not and may never have been living the brand, but rather just pretending to. Few brands have been so consistent in their approach to creating a beautifully sustainable brand. They completely dropped British Petroleum for a more suave “beyond petroleum” moniker, and incorporated beautiful iconography of their new clean initiatives that reflected the brilliance of the green and yellow Helios. They even used lower case initials to soften their message to consumers. They started a blog called the Green Curve. They built a fancy, eco-friendly “gas station of the future” in L.A. Yeah, we bought it. Hook, line, and sinker. Yet BP forgot a very basic principle of brand repositioning, building and marketing: Deliver on the promise of the brand. You can create anything, but it’s only when a company embraces the pillars, the tenets of the brand, that this becomes reality. Pretty logos mean nothing if your actions don’t back up what you say. As Gardiner Morse pointed out earlier this week for the Harvard Business Review, BP forgot to “walk the talk”. 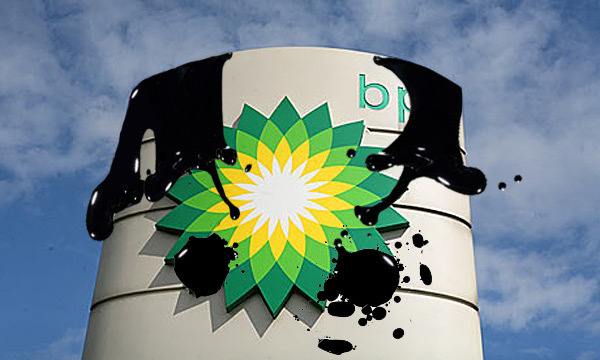 We’re just now learning that BP may be one of the worst violators of environmental standards, as porous as they may be. The problem is, it’s not about brand. Not about image. That would be easy to fix. People have died. Local economies are in danger of collapsing. And the environment could be permanently damaged. I was wrong about BP, having cited them to be on the good side of the greenwashing debate among brands. I now agree that they’ve earned the “Emerald Paintbrush,” bestowed upon them by Greenpeace, for blatant greenwashing. So here’s my only brand advice for BP: Change your “beyond petroleum” tag to “better pray” while you still have a brand soul. Jamey Boiter is a nationallyrecognized brand strategist and practitioner. As BOLTgroup’s brandprincipal, he oversees all brand innovation and graphic design teams.He has received numerous awards, ADDYs, and citations for his work inbrand development, packaging, and corporate identity, includingaward-winning projects for AirDye, Lowe’s, IZOD, Nat Nast, G.H. Bass,Marc Ecko, and Forté Cashmere. Jamey has been involved in strategicbrand development and design management programs with world-classbrands such as Kobalt Tools, Ryobi, Coca-Cola, Kraft, IZOD, andPhillips-Van Heusen, and has been a featured speaker at nationalconferences and college campuses on the subject of brand strategy,innovation and development.